"You talkin' to me???" 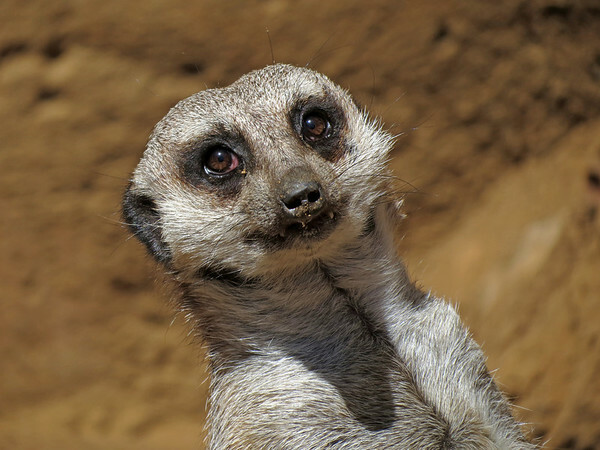 Nothing like a Meerkat with attitude. Great shot, Tony.